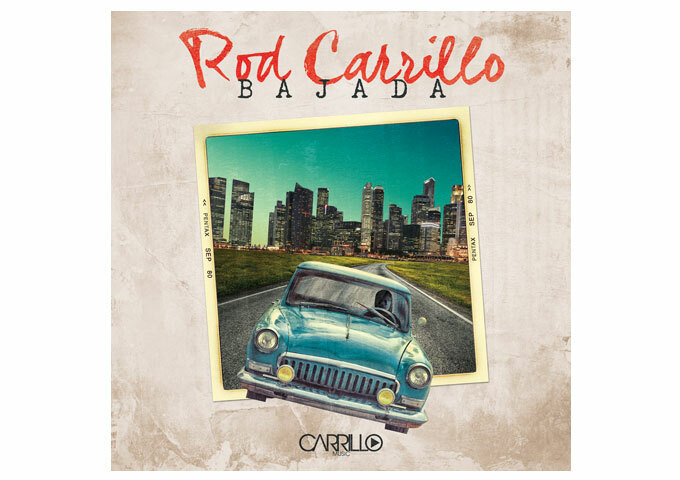 Dance and Latin music producer, DJ, remixer and record label president Rod Carrillo, is getting ready to release his latest club banging house track, “Bajada” on the 14th of June through Traxsource and via all major retailers on June the 28th. 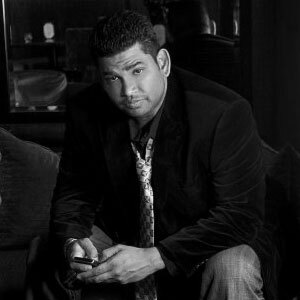 Known for his chartbusting, dance hit productions, Rod who hails from Republic of Panama moved to the United States at the age of 14, where he started Deejaying from the tender age of 15. He started Carrillo Music in 2007, as an independent music label and artist management company. Many of the label’s single releases have topped major radio and club play charts worldwide. Carrillo believes in pioneering new music and pushing the borders of what he does to the utmost limits. I, like many of you out there, waited with bated breath for this track to be released. House labels have been constantly plagued by sameness, and a boring tendency to create “big” tunes for the mere fact that they are more commercially viable. Rod Carrillo is an anomaly though, as he is one of the few producers of dance music that can simultaneously make hit-sounding records and excel at showing the listener how much more can be expected from the genre. Most B-rate producers can string together a bunch of sounds and rhythms, and make it sound like a chop shop and sell records. Yet very few can make listening to the music seem like a true journey due to their technical proficiency. “Bajada” unfolds and unfurls at its own hypnotic rate, letting the music and beat breath and gain life. It has that intense kind of exotic rhythm that gets under your skin, permeates your blood stream, and possesses your being, in a steady, subtle, yet gripping way. 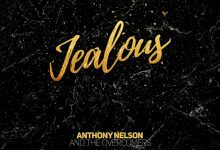 The almost serene introduction gets off to a promising start, with its confident beat building beautifully into bass and brass-driven heaven, pounding the rhythm irresistibly all the way to the end, and gently hammering your soul into a hypnotic delight. On “Bajada” Carrillo builds an alluring electronic jam that will pin you to the wall. I suppose the anticipation for some is that each subsequent release by producers like Carrillo will sound similar to their previous stuff but I guess I’m just one of those people who delights in listening to a master forge new musical territory. The razor sharp mixing and captivating track production on “Bajada” will put you in an electronic world that only Rod Carrillo can build! Jeff Morgan – “I Care For You” ft Selin Louise – 6 soaring mixes! Rosabel ft. Jeanie Tracy: “Your Love” – smooth, refined and subtle! Matt Fox: “Bang Bang EP” captures that perfect moment between EDM and everything else! Sol N Beef: “Night Shift” – is playful, energetic and fun, and the music stays minimal!